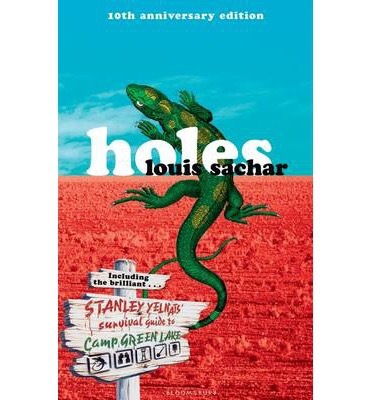 Holes by Louis Sachar is a great book, and it is considered by many a classic. Holes is about a boy named Stanley Yelnats, who is supposedly under a curse. He was framed for a crime, and is now being sent to Camp Greenlake, a Camp where there is no green, nor a lake. Everyone who is sent to Camp Greenlake must dig a five-by-five diameter hole each day, as it “builds character” according to the camp director. The boys get no breaks, and water is only delivered once per day. One day, Stanley finds an item that has “KB” engraved onto it. Stanley learns that it stands for Kate Barlow, an outlaw who was apparently very rich, and left a treasure near the area that she died in. As the plot goes on, the boys at the camp keep digging holes, and keep finding things that relate to Kate Barlow. Stanley soon realizes that the boys are being used, and that the camp director is going after the treasure. In the end, Stanley prevails and gets the camp director arrested for child abuse. If you like books with great plot, dialogue, and characters, then Holes is the book for you! It is a quick read, but a good one. The plot hooks you, and it seems almost impossible to put the book down after reading the first few paragraphs. The character’s personalities are also very unique and interesting, which sets this book apart from others. 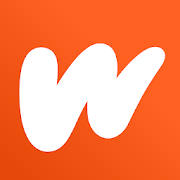 I would rate this book five stars, because it contains an original plot, the characters’ personalities are very unique, and because the ending is very good. This book is great for all ages; there was no explicit content in it.